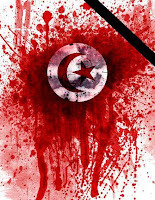 The Maghreb continues to erupt under the yoke of authoritarian rule with riots in both Tunisia and Algeria. The thuggish regime of Ben `Ali has entered in an open confrontation with defenseless protesters using live ammunitions and killing dozens of citizens (some 30 people were killed so far). 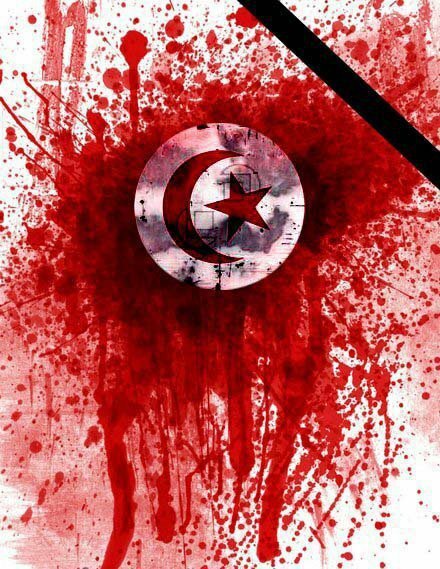 Tunisians have shown no signs of stopping the uprising fomented by a deep seething sense of frustration, lack of hope and injustice. Today, protesters were filmed burning the picture of Ben`Ali. Ben`Ali is surely not capitulating either. In today's televised address, he vowed socio-economic changes and a ten-year tax break for businesses of 10+ employees. The aging autocrat also laughably called on political parties and institutions to increase their efforts to address the grievances of the citizens. Ben 'Ali stopped short of addressing the political significance and reverberations of the uprising. Ignoring how the riots are emblematic of a deep political and institutional inertia resulting from years of mismanagement, nepotism and corruption. Ben 'Ali also condemned in the strongest terms the "masked gangs" of protesters that assaulted and looted public property in acts of "terrorism." While Tunisians and Algerians are rioting in direct confrontation with the state, the rest of the Arab world and its dictatorships are trembling in their thrones and are on high alert. The protests could well be contagious and escalate across borders to the rest of the Arab street long subdued under years of neglect and violence. Very interesting opinions, thanks for sharing. Very nice post, loving it!